In the sixties, I got a part-time job in the piano department at Eatons. There, I became friends with Jim Gillies who mentored me from classical piano to jazz. He was a very important and influential individual in my life at that time. I also became friends in the piano department with Jose Poneira and took a lesson or two from him. 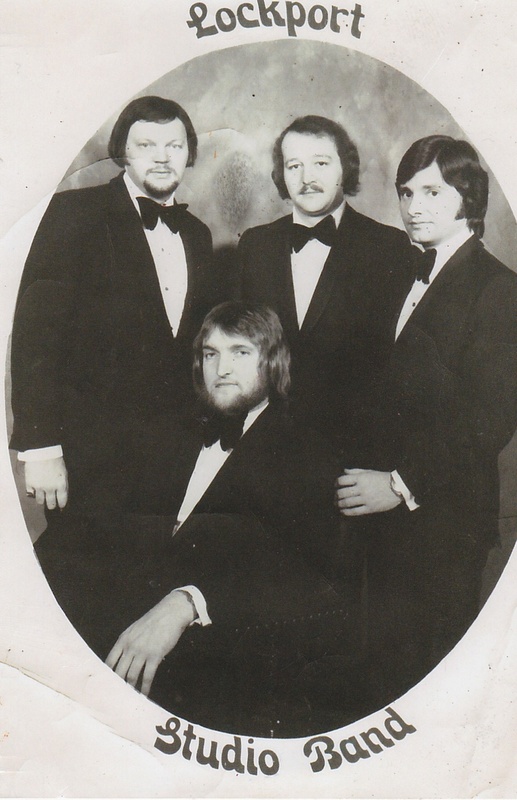 I joined the Al Sprintz band in the late sixties at the Club Morocco, playing Hammond organ and piano. Members of the band were Al Sprintz, Bill Brandt, Del Wagner and myself. We provided dance music and backed a steady supply of acts. 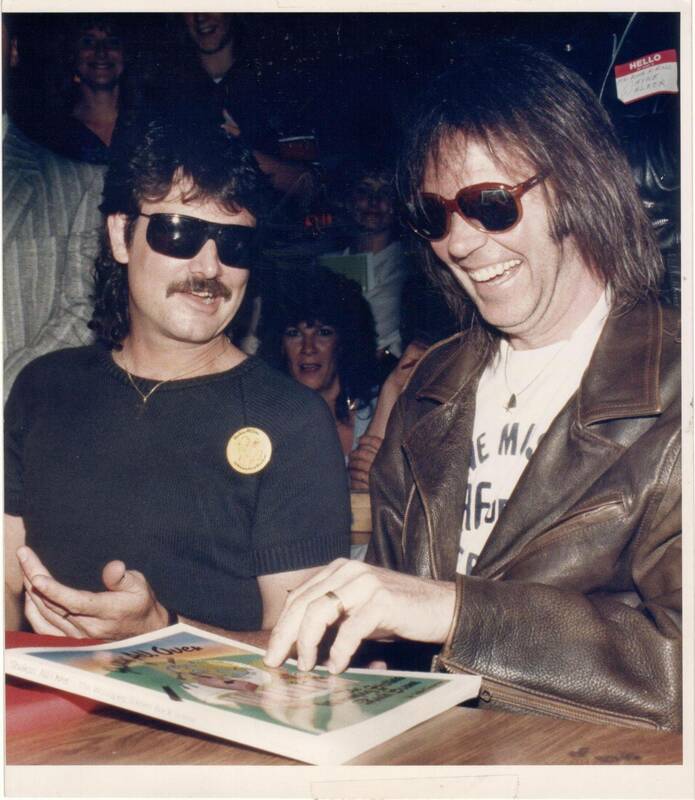 Later Del Wagner and I left to open Koko's on Portage avenue, and Dennis Hammerstedt joined us. - The Koko Nuts.! Then it must have been a year later I moved back to the Club Morocco with Dennis Hammerstedt on guitar, Tom Jestadt on drums, firstly Tony Francis and then Hector Bremmner on vocals. During this time we recorded one CBC session for Jazz Canadiana, played with Jimmy King's band at one of the concerts in the park series, and 'sat in' at various Saturday afternoon jazz events. Eventually we left the Club Morocco and started as the house band at the New Town and Country. Shortly after this I moved out to the coast. The last act I played for was Natalie Cole. During this period I was also organist at John Black Memorial, Church of Christ disciples, and the chapel at St John's college at the U of M.